Great news! At last Sunday’s Congregational meeting the various motions to fund the access project and to proceed with construction passed. Thanks the overwhelming support of the congregation and the efforts of the committee we will see construction starting in the fall. Thank you to everyone who took the time to come to the meeting and vote in support of this vital project. To date we have now raised $1 million of the $1.3 million cost of the project. Fundraising will continue in variety of ways. 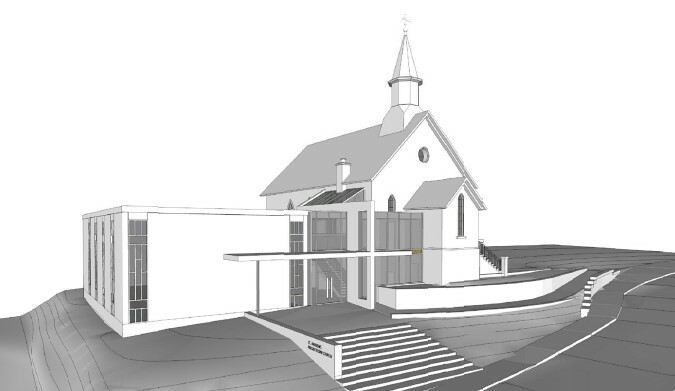 Thank you for your generosity in supporting the renewed vision of St. Andrew’s Church.